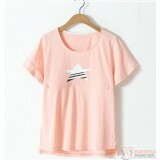 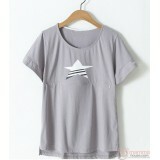 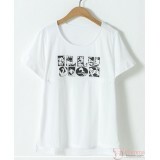 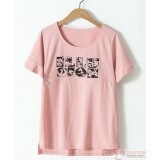 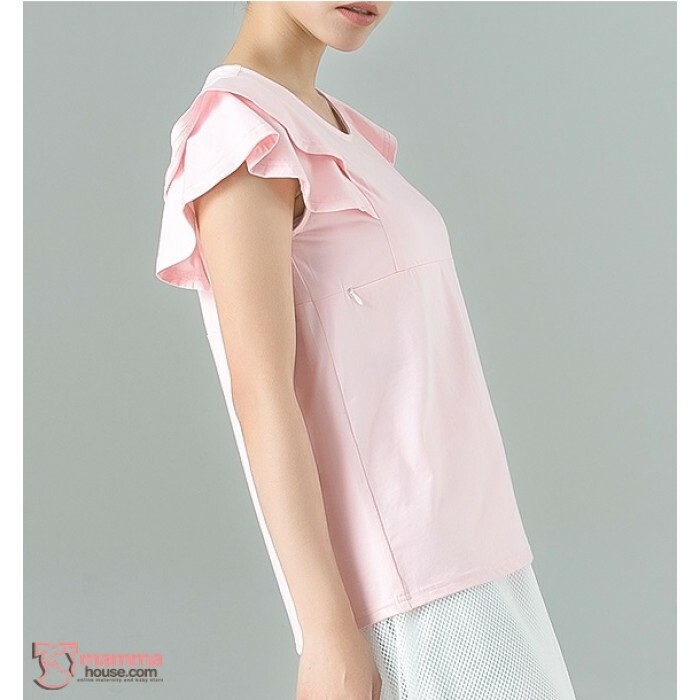 Korean design quality maternity & nursing tops. 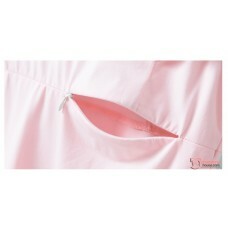 Sweet and nice design for different stage of pregnancy or nursing period. 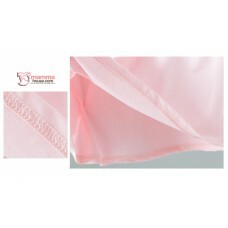 Quality fabric suitable for pregnant or nursing moms who are looking for stylish and sweet design.